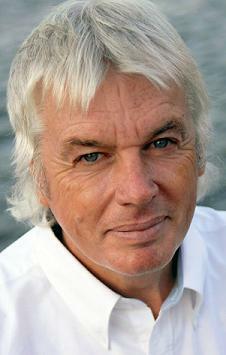 In this clip of David Icke from the Richie Allen show on the 8th of May 2015. David Icke talks about the threat from transhumanism. David alludes to a world where we’re modified to the benefit of the controllers. What David Icke fails to mention is the torture compliance nature of the devices. Next Article New Scientist Magazine Article About Hearing Your Thoughts!